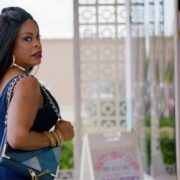 Coming up on Claws, Desna finds herself haunted by what happened with Roller, while Jennifer watches Bryce get sucked deeper into the Dixie Mafia. 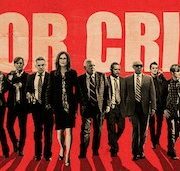 On the next episode of Claws, Desna and Virginia prepare a cover story following their encounter with Roller. TNT has released a new trailer for upcoming period drama Will, which stars Laurie Davidson and is set to premiere Monday, July 11th at 10:00. 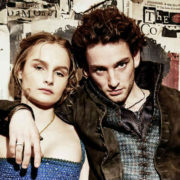 TNT has added to its summer schedule by announcing when to expect Will, its upcoming drama about a young William Shakespeare in London. 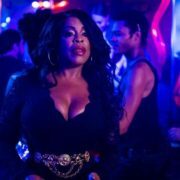 TNT has announced when to expect the series premiere of upcoming crime dramedy Claws, which stars Niecy Nash, to premiere. 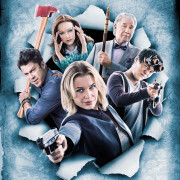 TNT has renewed The Librarians for Season 4. 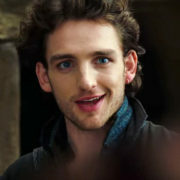 TNT previewed their new Shakespeare drama Will at the Cable portion of the TCA Press Tour.